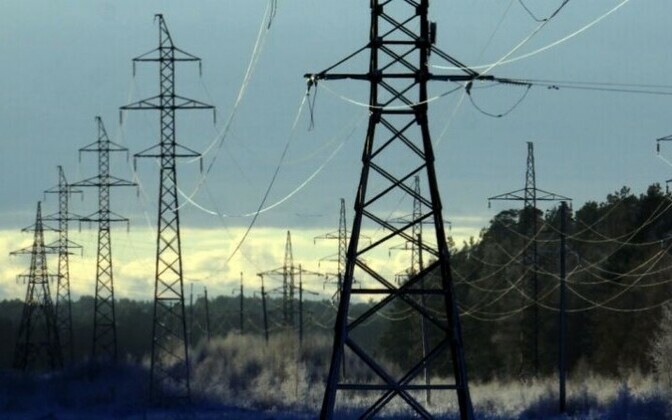 Because Russia is planning to desynchronise its own electric power grid in the Kaliningrad oblast in May, the grid operators of Estonia, Latvia and Lithuania are forced to postpone their own desynchronisation attempt, previously scheduled for June this year. 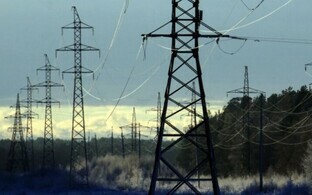 The Baltic states as well as the Russian exclave of Kaliningrad between Poland and Lithuania are, as far as network frequencies are concerned, still an extension of Russia's electricity grid. 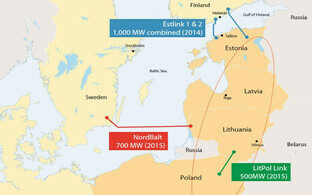 Efforts are underway in the Baltic states for the final decoupling from the Russian network, a step that would directly affect Kaliningrad as well, as it is currently getting its electric power through the Lithuanian grid. 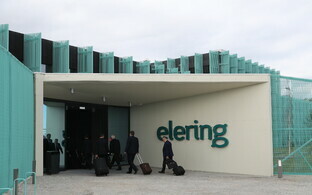 Estonian and Latvian transmission system operators Elering and AST told trader Nord Pool that the attempt to desynchronise the countries' power grids from the Russian electricity system, which was planned for 8 or alternatively 29 June, will have to be postponed. The test is suspended due to Russia's decision to attempt a decoupling of Kaliningrad's power grid from the Baltic electricity system already in May. Once the Baltic operators carry out their desynchronisation attempt, the power grids of the three states will be separated from the Russian frequency band for 12 hours, but remain connected with the Nordic countries and Poland through direct-current links. The test planned for this year will focus on testing the operational management processes concerning the frequency of the power grid. Several secondary tests will also be carried out, among other things to simulate the impact of the shutdown of a large producer on the tested frequency. 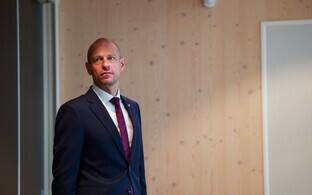 The power of the direct-current links between the Baltic and Nordic countries needs to be limited for the time of the test, as otherwise there is an increased risk of failure of large parts of the network. To make the grid more flexible, production capacity will be increased beyond the usual in the Baltic states. Power stations will also need to maintain a greater reserve capacity than usual to be prepared for any increase or decrease in production to respond to changes in the grid's frequency. 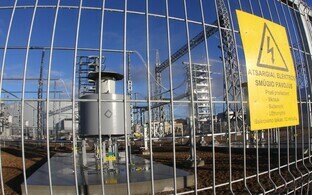 Tests to desynchronise the Estonian power grid from the neighbouring systems have previously been carried out in November 2006 and April 2009. The last desynchronisation attempt where all three Baltic power grids, along with Kaliningrad, were separated from the Russian system took place in April 2002.